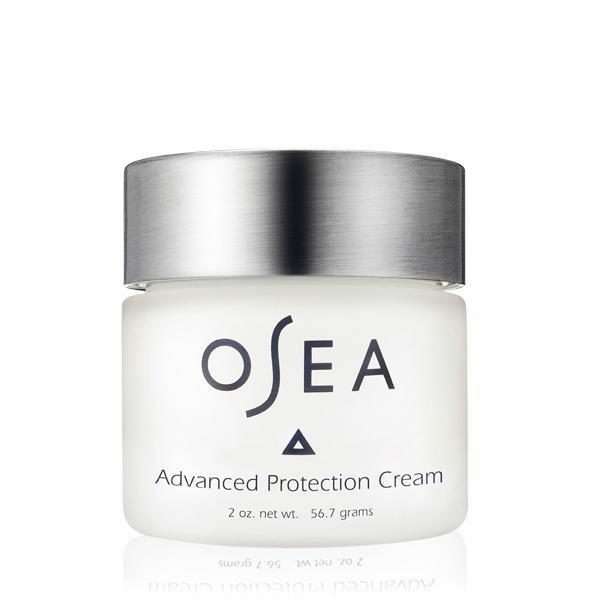 This ultra-rich Organic Seaweed and botanical anti-aging moisturizer deeply hydrates and firms skin. DPHP, an amino acid compound visibly evens skin tone and reduces the appearance of hyperpigmentation. 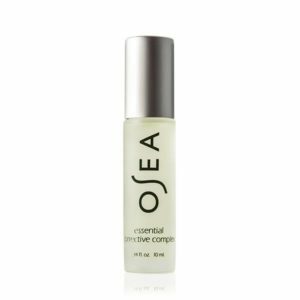 Luscious Grapeseed, Jojoba and Avocado oils minimize the appearance of fine lines and wrinkles for a plump, renewed complexion.